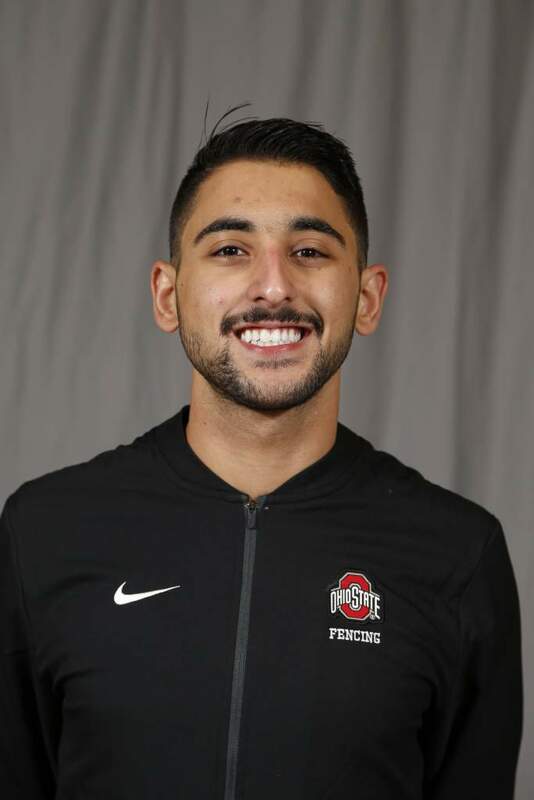 Earned 22nd place at OSU Open … saw action at OSU Duals, helping the men’s epee unit to a 62-10 record. Competed in the OSU Open … earned three wins at the event, finishing 21st … OSU Scholar Athlete. Competed with the Saudi National team from 2014 to 2015… finished third place at the 2014 Saudi Junior Championships. Son of Mohammed and Basma … has five siblings, Afaf, Youssed, Abdulelah, Lana, and Sara … enjoys playing soccer, skiing, swimming, and playing PS4 … majoring in health information management … plans to go to medical school and become a doctor … goal is to qualify for the 2020 Olympics.